Concert - John Williams: 40th Anniversary Celebration! 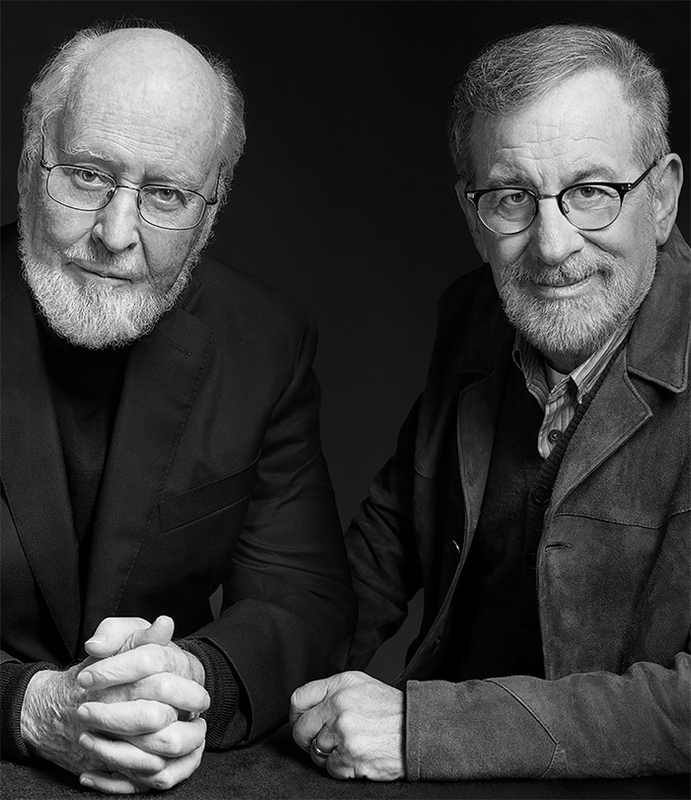 Accueil > Events > Concert > John Williams: 40th Anniversary Celebration! John Williams, Hollywood’s beloved master of cinematic scores, celebrates the 40th anniversary of his Bowl debut with an evening of some of his biggest movie hits, including some selections performed with film clips. David Newman had led the Los Angeles Philharmonic in the first half of all three performances. This weekend Angelenos have been able to witness a special moment at the Hollywood Bowl. John Williams was celebrating the 40th anniversary of his Bowl debut. He performed his most cinematic scores and also invited his long time friend and director Steven Spielberg for the occasion. Both stood on stage and shared about their collaboration through the years. Williams conducted the Los Angeles Philarmonic while Spielberg revealed some behind the scenes stories. From Indiana Jones to E.T. via The Schindler’s List, the night was a time travel through the most iconic filmmaker duo's masterpieces. The night would have not been complete if John Williams had not come back on stage to perform the Star Wars’ opening theme which concluded a night dedicated to film, music and emotions.